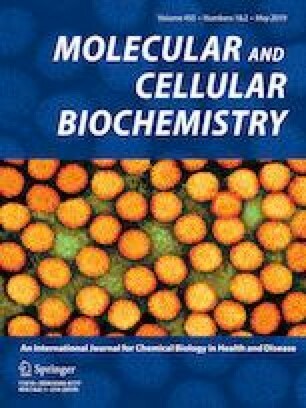 The anti-senescence activity of genistein is associated with inducing autophagy; however, the underlying mechanisms are not fully understood. In this study, human umbilical vein endothelial cells (HUVECs) were pretreated with genistein (1000 nM) for 30 min and then exposed to ox-LDL (50 mg/L) for another 12 h. The study found that genistein inhibited the ox-LDL-induced senescence (reducing the levels of P16 and P21 protein, and the activity of SA-β-gal); meanwhile, the effect of genistein was bound up with enhancing autophagic flux (increasing LC3-II, and decreasing the level of P62, p-mTOR and p-P70S6K). Moreover, SIRT1/LKB1/AMPK pathway was involved in genistein accelerating autophagic flux and mitigating senescence in HUVECs. The present study illustrated that genistein was a promising therapeutic agent to delay aging process and extend longevity. This work was supported by the National Natural Science Foundation of China (No. 31000481), and the Natural Science Foundation of Shanxi Province, China (No. 2011011040-2).